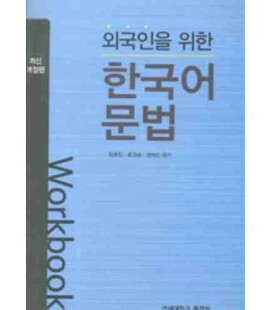 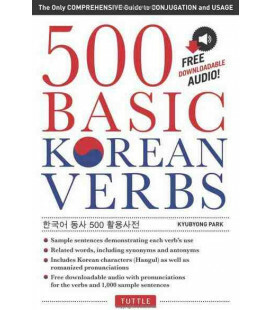 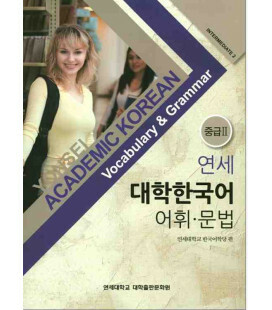 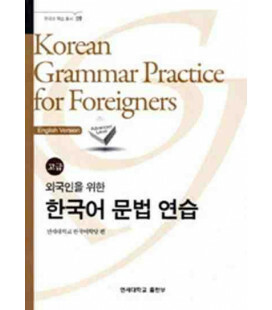 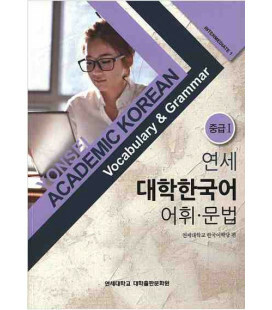 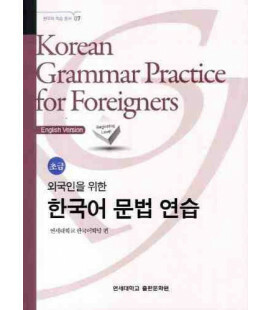 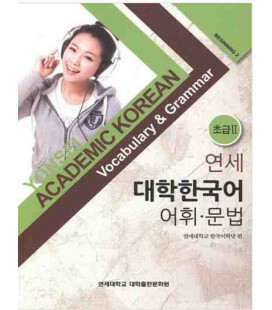 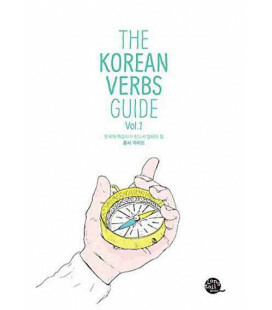 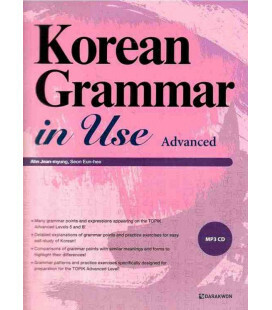 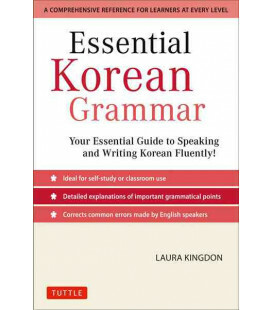 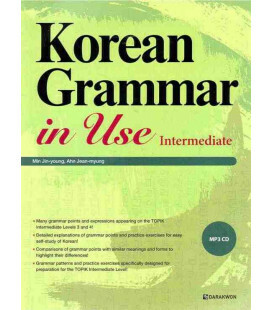 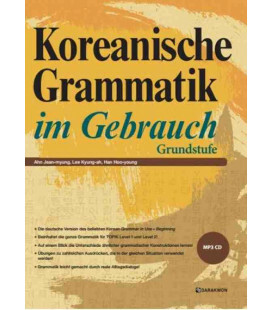 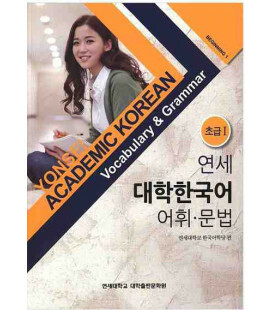 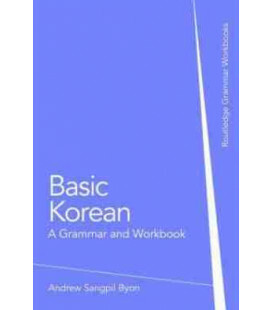 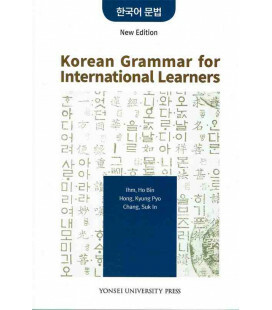 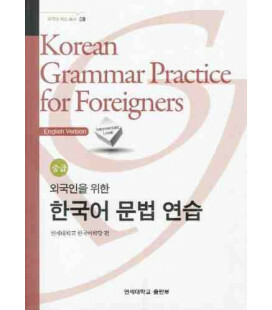 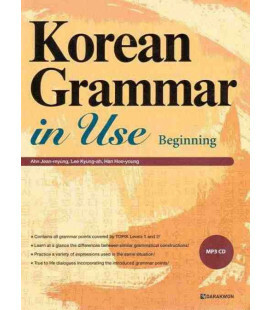 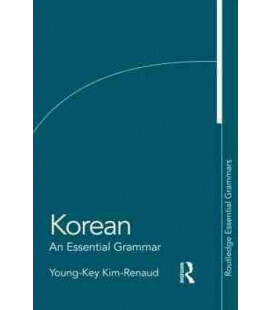 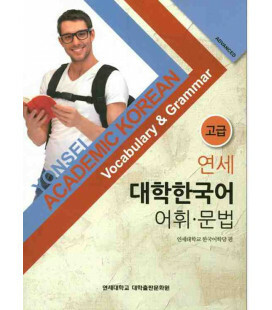 Korean: A Comprehensive Grammar is a complete reference guide to Korean grammar. 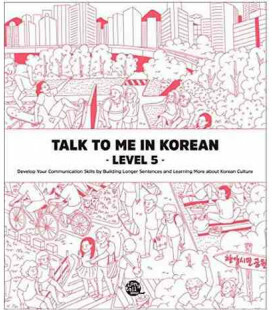 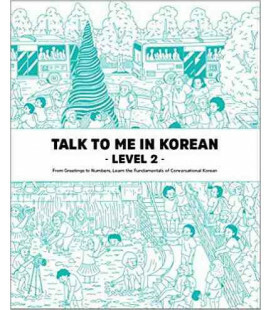 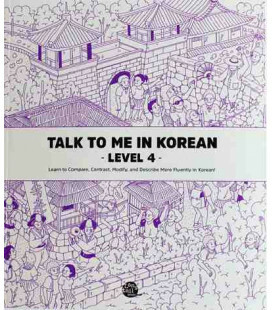 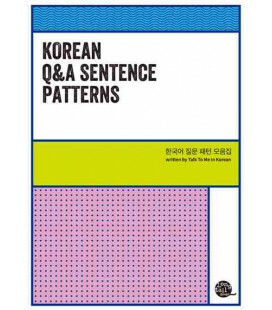 It presents a thorough yet accessible overview of the language, concentrating on the real patterns of use in modern Korean. 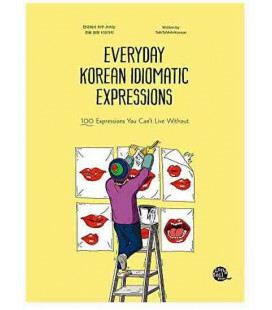 The book moves from the alphabet and pronunciation through morphology and word classes to a detailed analysis of sentence structures and semantic features such as aspect, tense, speech styles and negation. 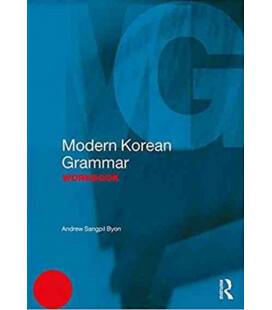 Avoiding complex grammatical terminology, the Grammar provides practical information regarding how these grammatical patterns are used in real-world conversation. 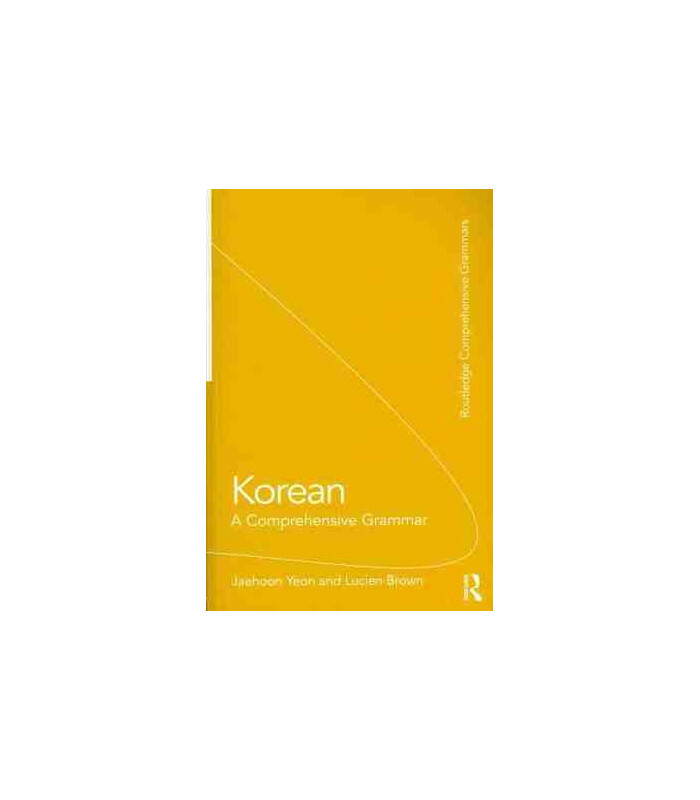 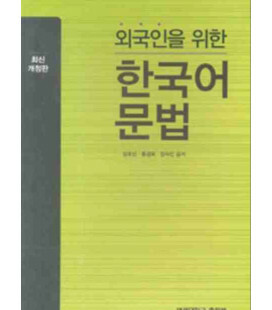 Through the provision of realistic and lively examples, the book presents readers with Korean grammatical patterns in context. 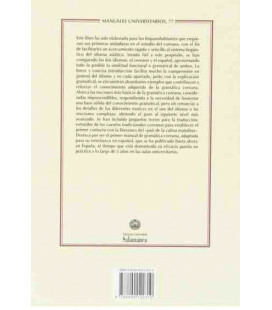 An extensive index and numbered sections provide readers with easy access to the information they require. 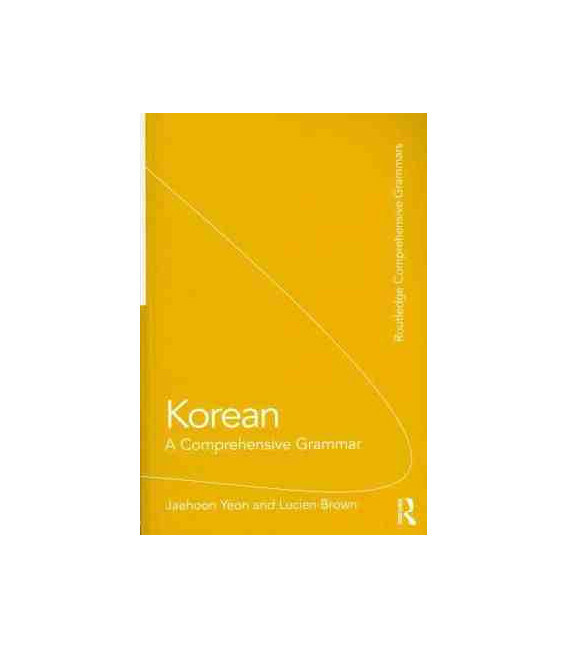 The depth and range of Korean: A Comprehensive Grammar makes it an essential reference source for the learner and user of Korean irrespective of level. 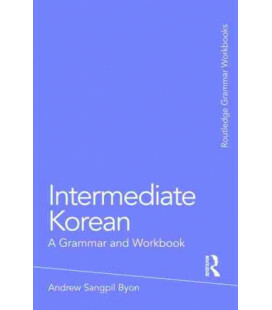 For the beginner, the book offers clear explanations of essential basic grammar points while for the more advanced learner it provides detailed descriptions of less frequent grammatical patterns.